In 1920 an architectural competition was held in Nebraska to commission an architect to design and oversee construction of a new State Capitol. 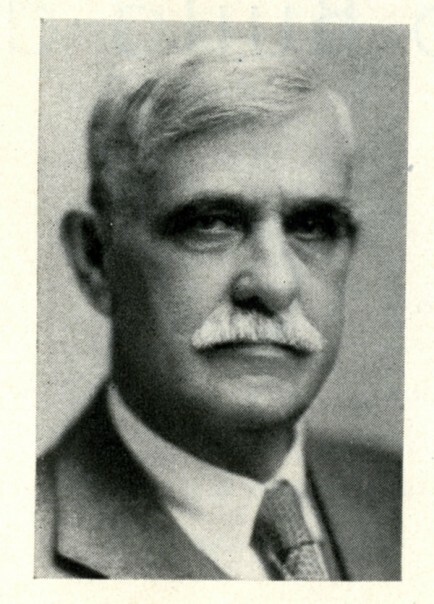 Bertram Grosvenor Goodhue of NYC was ultimately selected from a very distinguished field of competitors, including McKim Mead & White, Paul Phillippe Cret, John Russell Pope and others whose works line the National Mall in Washington DC. This incredible field of local and nationally known architects were in the competition because of the very skillful, “behind the scenes,” guidance of one of Nebraska’s first nationally prominent architects, Thomas Rogers Kimball, FAIA of Omaha. This entry was posted in Architects and Architecture, People / Places / Projects on August 6, 2015 by Robert C. Ripley. The Architectural Foundation of Nebraska was a contributor to Capitol Masterpiece. Top-rated work in production, promotion, community engagement and instructional media was recognized when 29 awards were presented to public television stations from around the country at the National Educational Telecommunications Association (NETA) conference in Dallas Texas. NET is a member of NETA. 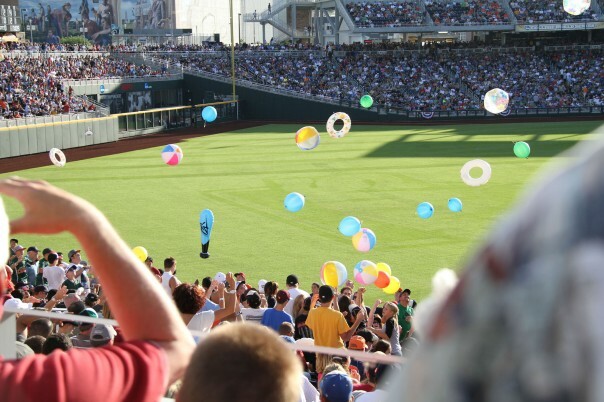 NET Communications received the “Multi-Media Promotion” award for its Nebraska’s Capitol Masterpiece campaign promotion – the first ever given by NETA. Judges had this to say, “It’s a great example of how to be thorough, of all the various options available and how to plan to make the most of the time you have to promote. It’s very well thought out, very well designed and makes for an overall solid promotions package any agency would be happy to sell to someone for way too much money. 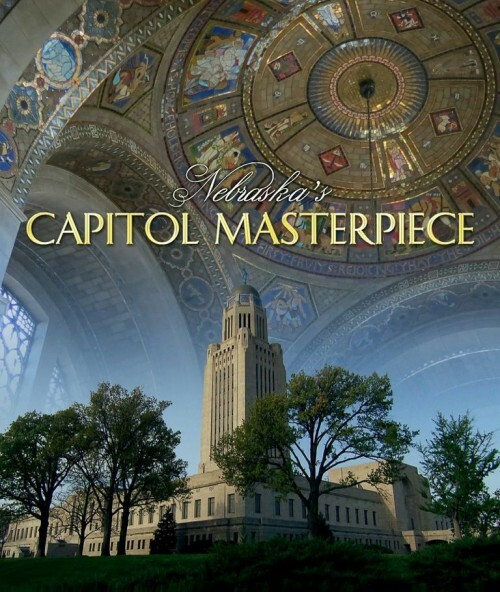 The community outreach factor made this multi-media presentation stand apart.” Capitol Masterpiece is available through NETV or purchased at the Landmark Stores Gifts at the State Capitol building. This entry was posted in Architects and Architecture, Partners / Sponsors / Contributors on June 23, 2015 by Sara Kay. 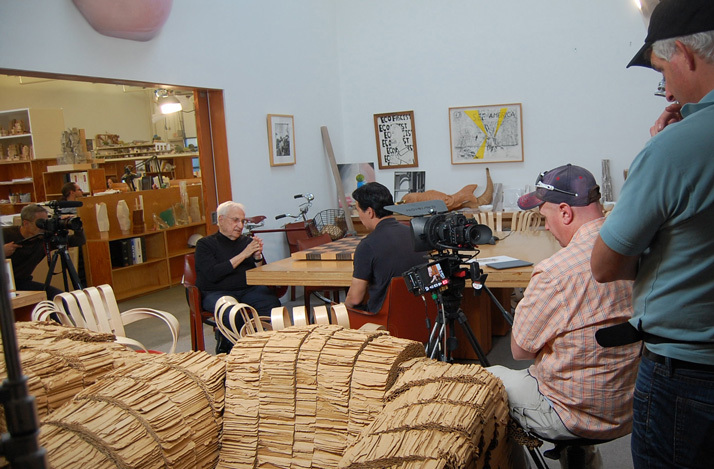 Steven Chung, AIA, interviewing Frank Geary, FAIA. Photo courtesy of Cool Spaces! Earlier this spring I wrote about a PBS program called Cool Spaces!, which aims to show viewers what’s new and exciting in the world of architecture and design. At the time there were no air dates schedule in Nebraska, but I’m pleased to share that the program is currently airing on Wednesdays at 10:00pm on NET1. If you’re curious, you can watch the trailer here. And, you can visit the Cool Spaces! website here. It’s always exciting to see architecture and architects featured on television. Tune in and check it out. 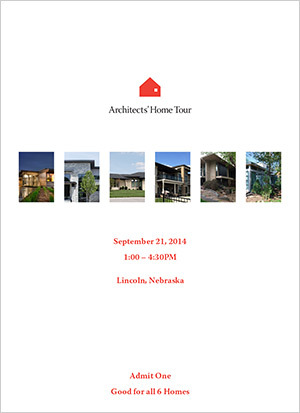 This entry was posted in Architects and Architecture on October 7, 2014 by Jenni Felton.